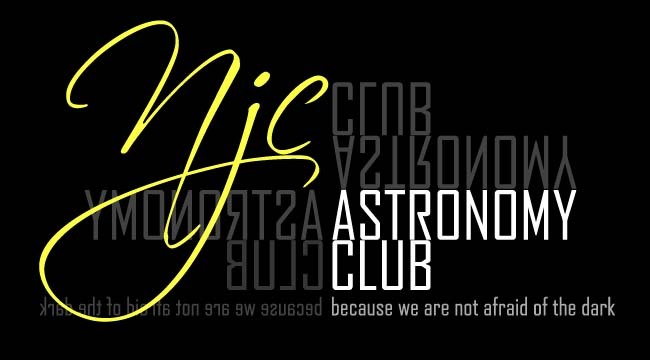 NJC Astronomy Club: 1st post! Our NJC Astronomy Club's blog is now up and running! The blog features a wide range of content from announcements, training-related issues, to your daily bits of astronomy! Well, I don't know what to write for the first post either, so that's it!